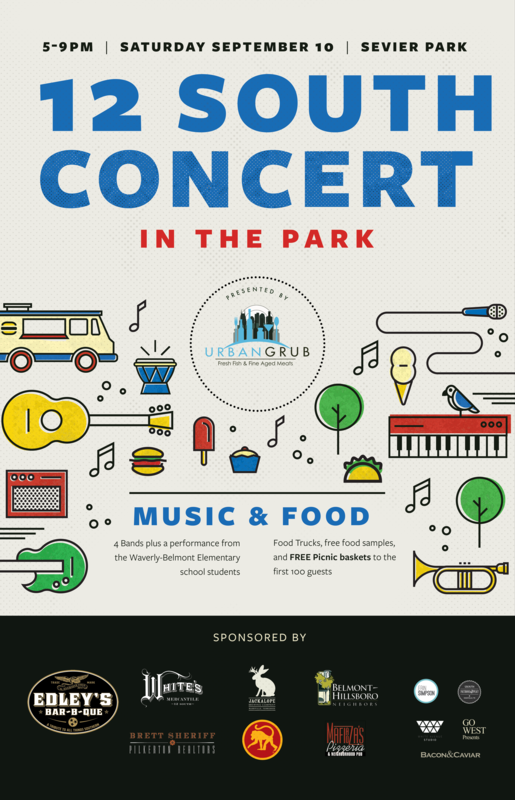 We expect the weather front to roll through by 6pm and we will have a beautiful night for music in the park. Free BBQ will be under the pavilion closer to 6pm for our first 100 guests. We recommend bringing lawn chairs and wearing your rain boots. The Farmer’s Market is rain or shine! It begins at 3:30! Thank you for your support! Let’s make it a great evening!